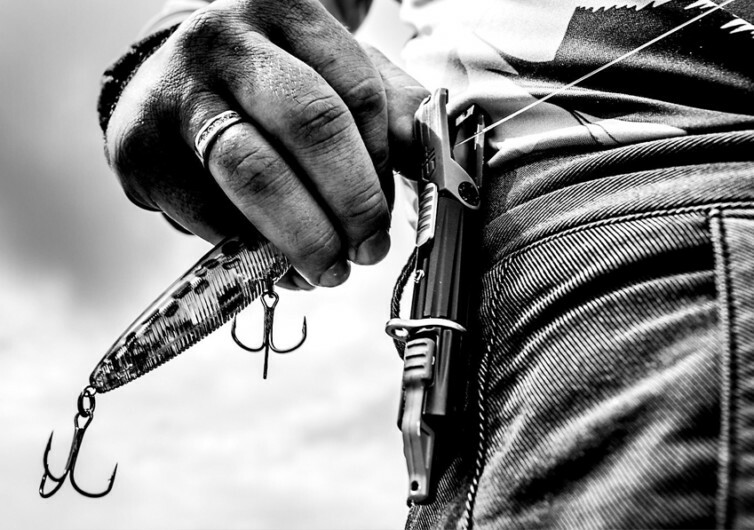 A really serious angler relies on a bevy of handtools to manage his fishing line. Otherwise, the big catch will simply remain a big dream. 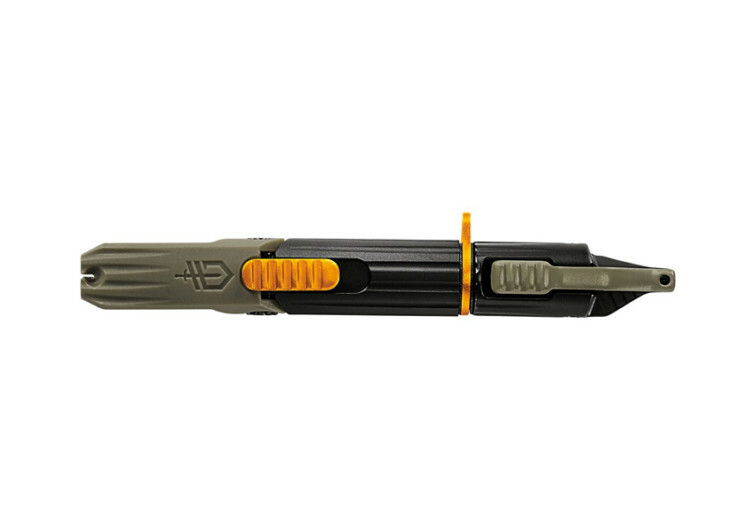 With the Gerber Linedriver Fishing Line Management Multi-Tool, reining in a sizeable catch that is Instagram-worthy is made ridiculously easy without ever fumbling for the correct tools from your box. 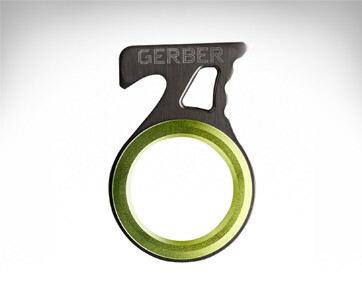 Like any other handy multi-tool, the Gerber Linedriver is thoughtfully-designed and meticulously crafted to provide you with 6 very important functions. Securing your hook while spinning your line and tying it into a knot is quite simple with the Linedriver’s spinning hook vise, eliminating the risk of hooking your fingers instead. At the base of the Linedriver is a rotating tether ring affording you excellent freedom of movement. Threading new fishing line used to be a very tedious process, especially if your vision is not really that up-to-the-task. With the Linedriver’s eyelet clearing spike, however, you’ll be threading line after line as if you’ve just found a new vocation as a master needle threader. 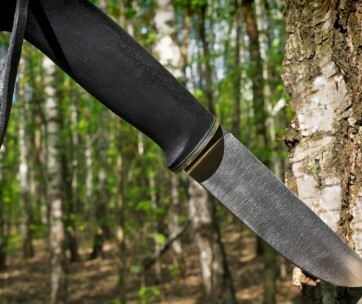 The clearing spike, as the name suggests, cleans your old line and clears out debris, too. This works exceptionally well with the Linedriver’s hook threader that funnels your line straight into the eye of the hook. 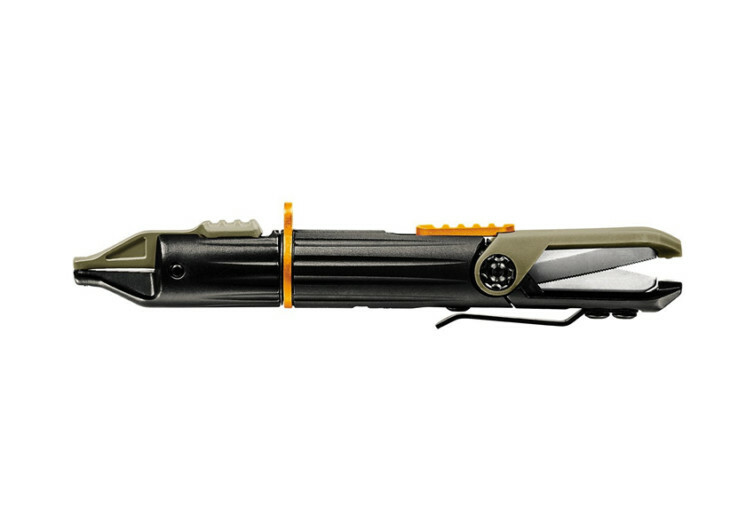 The dual-action spring-loaded scissors never fail to impress that even seasoned anglers use it to cut through a variety of substrates. 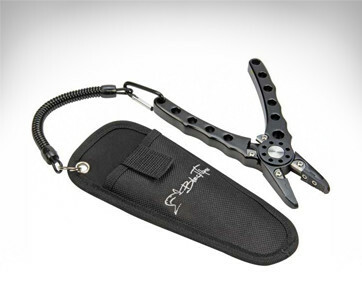 Open or closed, the dual serrated scissor snips can effortlessly cut through even the thickest of fishing lines. Clipped on the pocket, these scissors make quick work of lines. And in case you need tuck some wires, the additional split shot crimper works like a charm. 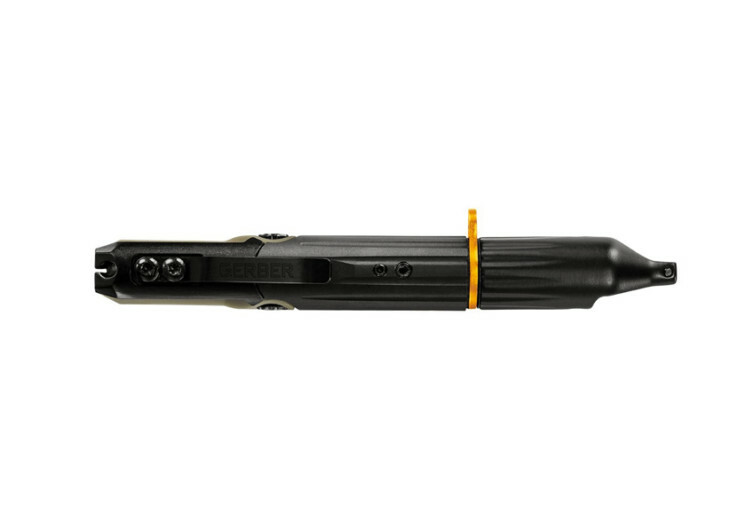 The Gerber Linedriver is every angler’s best friend. 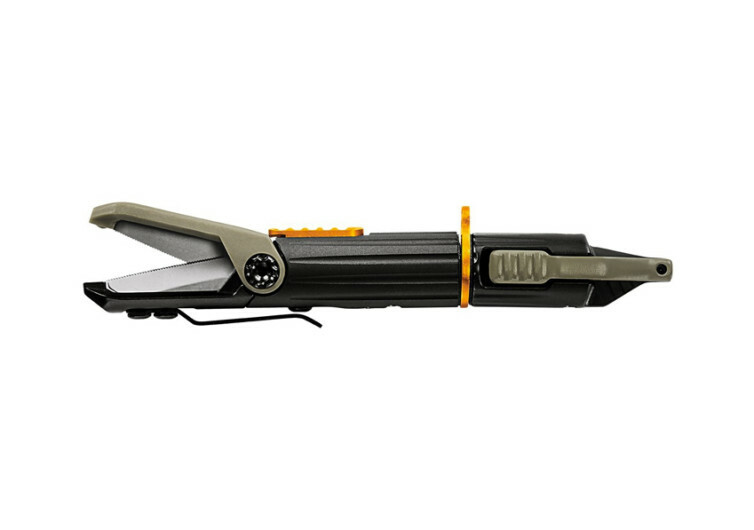 Whether it is for some serious fishing expedition or a regular weekend hobby, this multi-tool is guaranteed to have you hitting the waves more often.